Google are holding a press event on the 4th of October and they will unveil a number of new devices at the event, one of those is the new 4K Google Chromecast Ultra. As well as the new Chromecast we will also see the Pixel and Pixel XL smartphones, a Daydream VR device and they will also reveal more details about the Google Home, including its price. 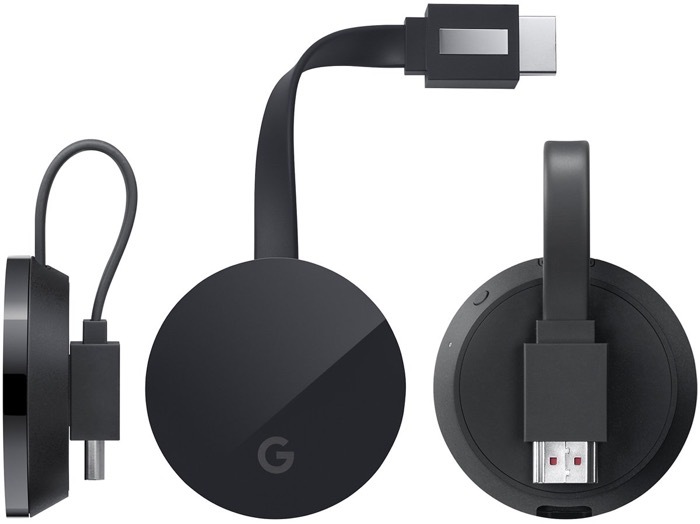 The Google Chromecast Ultra will be capable of streaming 4K video and the device is expected to retail for $69, the original Chromecast was available for 35. We will have more information about the new Chromecast and also the new Pixel smartphones and other devices at Google’s press event next month.